eFlow represents Currie Technologies’ high-end electric bikes, offering premium features and components and an iF Award-winning design. Currie Technologies was founded in 1997 and is one the most established e-bike manufacturers in the US. 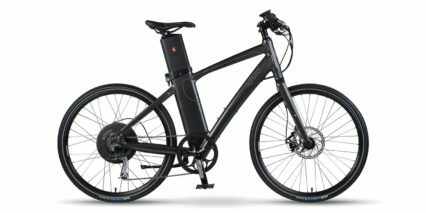 Currie works with other bicycle producers such as Diamondback and Yuba to continue to expand the electric vehicle market.